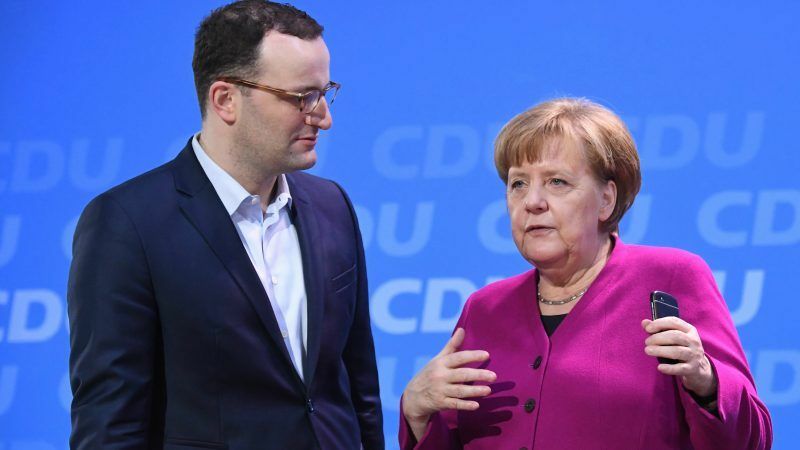 The German public broadcaster announced the news quoting a letter from Finance Secretary Jens Spahn (CDU) to the chairman of the budget committee of the Bundestag, Peter Boehringer (AfD). The money is intended for the Closed Joint Stock company Southern Gas Corridor (SJCC). CJSC was founded in 2014 by a decree signed by Ilham Aliyev, the President of Azerbaijan. Its purpose is to consolidate, manage, and finance the country’s interests in the development of the “Shah Deniz” offshore gas field in the Caspian Sea, the expansion of the South Caucasus Pipeline, the construction of the Trans Anatolian pipeline (TANAP) and the Trans Adriatic Pipeline (TAP). CJSC has undertaken the project financing aspect while operational management is provided by SOCAR, the Azeri state energy company. “These gas deliveries should make a significant contribution to securing the supply of gas to Europe and Germany,” says the letter. The loan should be repaid from proceeds generated by the project, with backing from Azerbaijan in the form of a state guarantee, Spahn’s letter further says. Specifically, the money will be used to refinance CJSC’s stake in Shah Deniz and Turkey’s TANAP gas pipeline. In addition, an application for an export credit guarantee for a further €500 million will be examined to finance German supplies and services intended for TAP transmission between the Turkish-Greek border and Italy. TANAP and TAP are respectively the Turkish and the European sections of the Southern Gas Corridor. The German government can secure so-called Unbound Financial Loans upon request. These are intended to finance projects abroad that are “in the special state interest of the Federal Republic of Germany”. This applies in particular to projects which “ensure the supply of oil and gas to the Federal Republic of Germany by guaranteeing long-term supply contracts for the benefit of German customers”. Deutsche Welle reminds that even Chancellor Angela Merkel had welcomed the construction of the Southern Gas Corridor. The European Bank for Reconstruction and Development (EBRD) approved a loan of €500 million for TANAP in October 2017. Financial support also came from the World Bank. 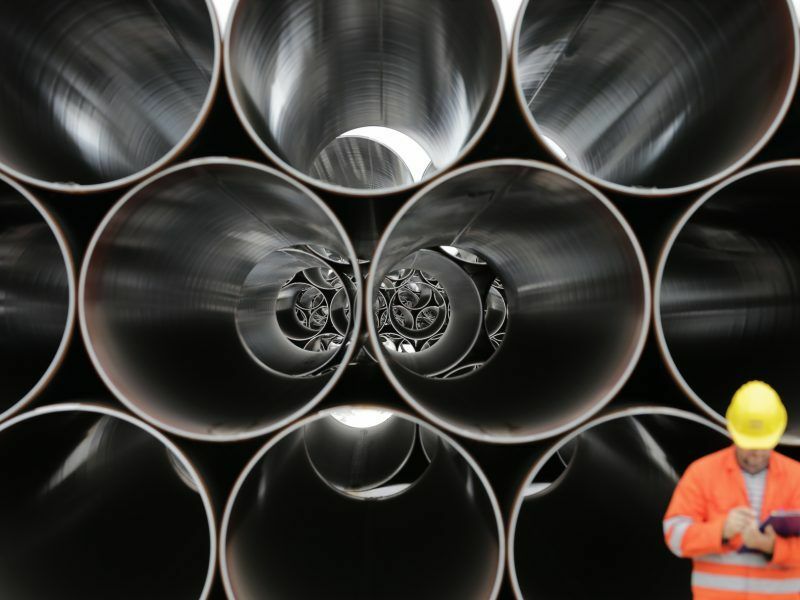 And in February, the European Investment Bank approved its largest ever single loan to an energy project: €1.5 billion for the the Trans-Adriatic Pipeline (TAP). Rasul Jafarov, an Azeri opponent, has criticised the decision of the Federal Government. “European governments should not support such projects unless human rights and democratic deficits are resolved in the country”, he told the German news agency dpa. Jafarov, who is the winner of the Sakharov Prize for Freedom of Thought, accused the Baku leadership of dozens of politically motivated prison sentences against dissidents and of putting strong pressure on opposition and critical journalists. Not surprisingly, the SGC is of particular interest to Germany. From the political point of view, the concept of a Southern Gas Corridor, a “project of European interest”, connecting the countries of the Caspian Sea and the Middle East to the EU by long natural gas pipelines, posed a threat to Russia’s monopoly over the EU’s gas market. In terms of economy and cooperation, SGC is the largest infrastructure project in Europe. It envisages transportation of 10 billion cubic meters of Azerbaijani gas from the Caspian region to Europe via Georgia and Turkey. The project opens the way to several billions of investments in all involved countries, which means thousands of new jobs. The southern gas corridor will lead to the gasification of many parts of the countries along the route and the participating countries. All this means development, stability, the possibility of forecasting and opens the way for cooperation. Azerbaijan has already signed declarations on strategic partnership with the vast majority of these countries. Surely it will create a new format for cooperation between Azerbaijan and the European Union.